You have heard it before: you can’t manage what you don’t measure. 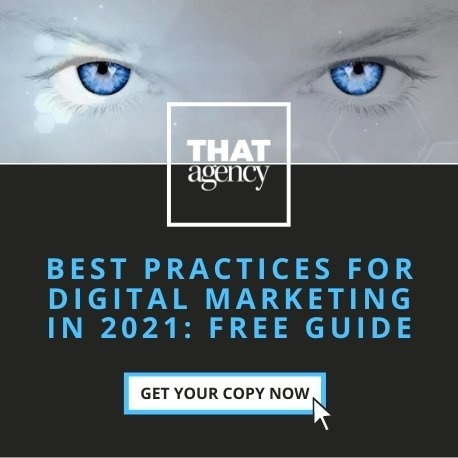 Given increasingly complex marketing demands and perennially tight budgets, you need to justify your spend. 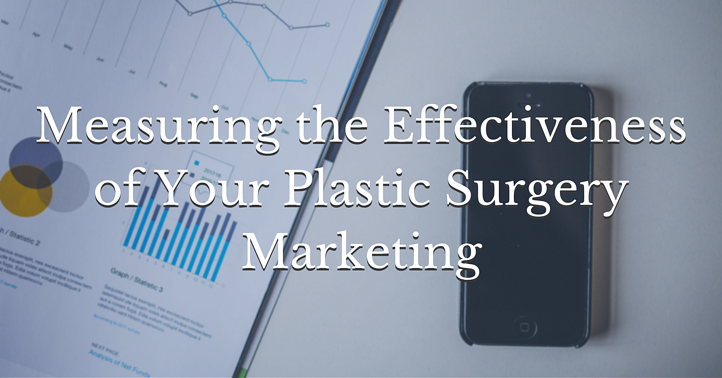 You need to ensure each decision is based on data; and you need to make sure that plastic surgery marketing efforts drive your business-building goals. Measure. Manage. Grow. Thrive. The why of measuring your plastic surgery marketing activities is clear — the how is decidedly less clear. Tracking how many people “like” your Facebook posts or how many times people click on an ad is important, of course, but it doesn’t go far enough to give you an accurate picture of your campaigns’ success. Net Promoter Score (which indicates if your patients would recommend you to friends or family members)? CLV/CPA (ratio of customer (in our case, patient) lifetime value to the cost of acquring that customer (patient)? Organic lead vs. paid lead percentage. The list goes on and on. And the metrics you use depend on the goal(s) you are trying to achieve. Another difficulty is assigning credit to the touchpoints that ultimately lead to conversions. For example, say that most of your patients convert via your website (e.g. they book a consult via your online form). This does not necessarily mean that the conversion was attributable to the website. Let us explain. The patient could have been interacting with your brand videos on YouTube. She could have seen ads when she logged into Facebook or researched plastic surgeons on Google and found you in the 3-Pack. She could have Googled, found you, visited your website, contemplated a procedure, done nothing for six months, viewed a retargeted ad, and then revisited the website. Which of these channels is credited with the conversion? In other words, attribution is a major challenge. Overcoming these challenges is a full-time job in itself. Since you’re a bit busy building a thriving practice, it is beneficial to consult a digital marketing firm that offers advanced web analytics services. These professionals will work with you to clarify goals, identify the right metrics to track, and tackle the ongoing monitoring and measurement. You cannot afford to make decisions without data. But when you harness the power of measurement, you can see your results amplfied.